Because I have moved country, I am finding myself sending and receiving more post - good old fashioned mail. I love it, we say such different things in letters / postcards than we do in emails. 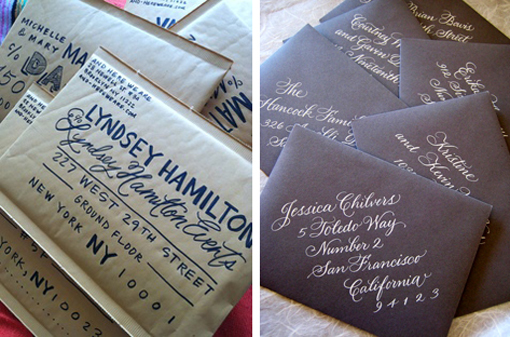 Look at these lovely letters - wouldn't it totally make your day getting something like this in your mail box? 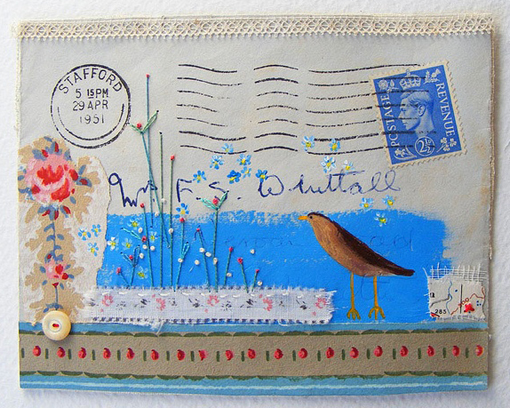 would so make my day - feeling inspired to write a letter now!